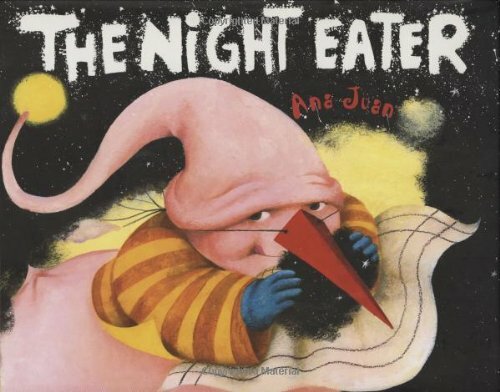 The Night Eater. Arthur Levine, 2004. Lovely, poetic, simple and sweet. The night eater gets chunky and the moon comments on his size, so the embarrassed night eater refuses to eat night. The world goes cold until the children get the night eater to go back to work. The illustrations are a gas, the text lovely. The story? Interesting ... but not quite enough for me. What a curious combination of concrete poetry, verse, and unrhymed loveliness. 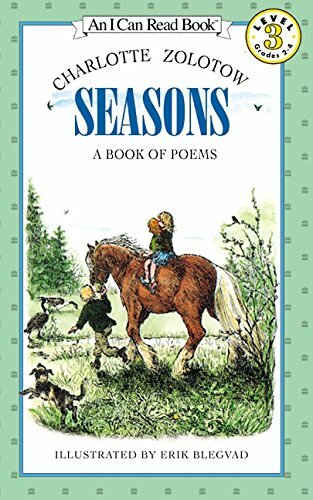 Seasons: A Book of Poems. HarperCollins, 2002. 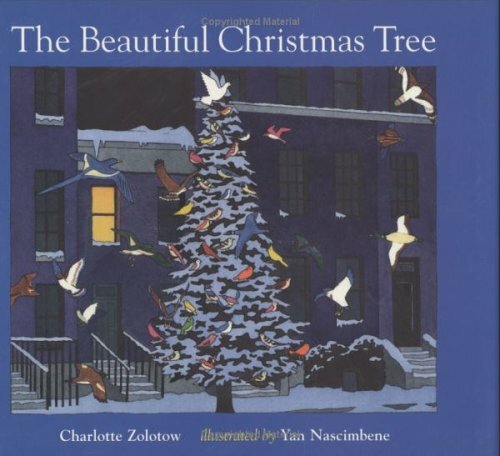 Somehow by some magic, Zolotow has transported me. When I read, “There’s a smell of spring/in the city today/a smell of spring today” and the next stanza, “There’s a wind from the river today/a warm winter wind today,” I can feel that first, almost-warm, moist wind that holds the promise of spring, the wind that smells like earth and worms and ripples the puddles around the gray iceberg snow mounds in the school parking lot. Writing truly is telepathy, as Stephen King asserts (in On Writing). 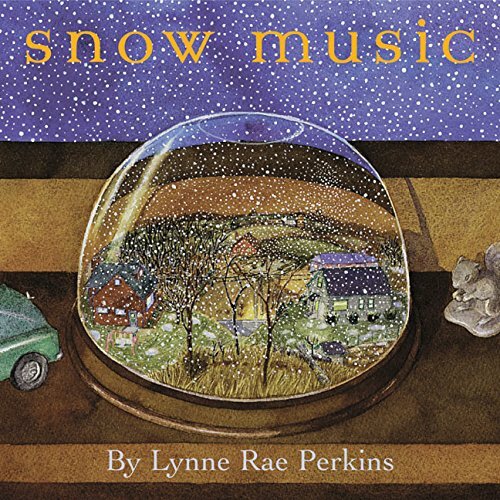 Her poems are so gentle, so in tune with a child’s experience. Take “The Crickets”: “The crickets/fill the night/with their voices—/it is like/a message/in another language/spoken to a part/of me/who hasn’t/happened yet”. I want to just curl up and live inside these poems! The Beautiful Christmas Tree. Houghton Mifflin, 1972. It’s interesting to me how many different publishers have put out these books. Anyhow, this one is a sweet tale of a man who likes trees. It lacks focus a little, I thought, but the telling is lovely. The Old Dog. HarperCollins, 1972. 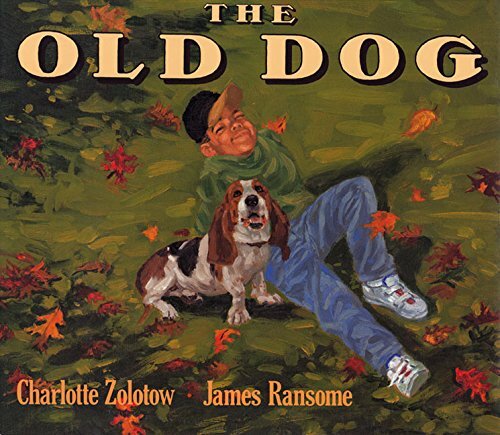 A sweet and realistic story of a child whose dog dies. He feels grief and then dad gets a new puppy. I sort of don’t like that ending. It’s so ... obvious, simple, something. It doesn’t respect grief and the bond one feels toward a pet. It minimizes loss, like if you just go out and get a new pet, the loss won’t hurt. And maybe it sort of holds for pets, but you can’t replace a parent or a child or innocence. Isn’t it better to grieve and let getting a new puppy be it’s own story and not the end to this one? Beautifully told, however.